Vinyl flooring a new type of resilient flooring that uses vinyl, a synthetic compound very similar to linoleum. Vinyl flooring has gained favour in most homes due to its robustness, low cost and water resistant properties. Vinyl flooring comes in either tile forms or sheet format. The sheet vinyl are more water resistant and easier to install, however most homeowners prefer tile vinyl as they replicate the natural look of a ceramic tile floor at a more affordable cost. 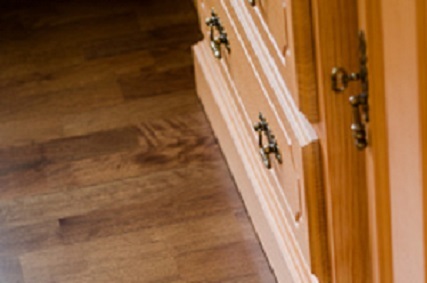 Vinyl flooring being water resistant are used in kitchen and bathrooms where the chances of water spillage is more. 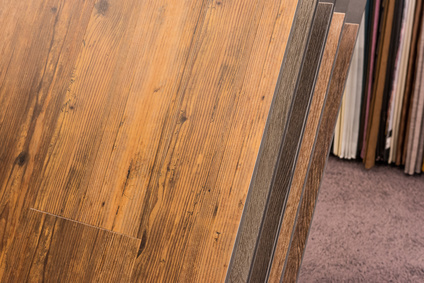 With the advancement of technology, newer vinyl flooring comes in a variety of colours and designs and hence they are now used in living rooms and porches. Before you choose vinyl flooring for your kitchen or bathroom, you should compare the pros and cons of vinyl flooring to make sure they the best flooring option for you. Since the vinyl flooring is a product of PVC, it is completely waterproof and hence is a great flooring option for kitchens and bathrooms. Vinyl flooring is one of the most affordable flooring option due to the easy availability of the material. 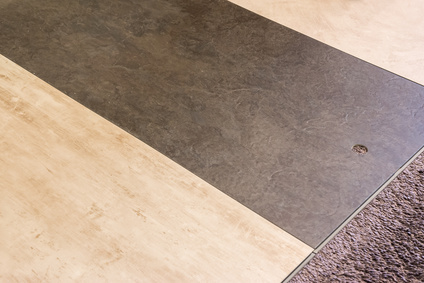 After installation, vinyl flooring requires little or no maintenance at all. Vinyl flooring is stain resistant and a regular sweep and a damp mop once in a while is enough to keep the vinyl floor clean. 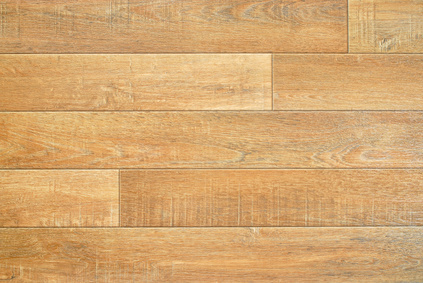 Though vinyl floor is way to install, preparing the subfloor for its installation requires much effort and can only be done by a professional. We partner established Flooring Companies in Singapore to provide wide range of vinyl flooring with professional installations for homes and commercial buildings. Contact us to get your Best Quote for Vinyl Flooring.